Video with Laurent Derache Trio (accordion, bass and drums) playing accordion jazz live. Video length: 28 minutes. 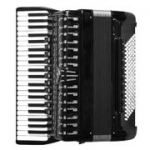 Band Of 10 Female Accordionists: Séverine Lamaison, Stéphanie Rodriguez, Carine Ray, Sabrina Guislain, Isabelle Durand, Mathilde Royet, Priscilla Baudoin, Sandrine Tarayre, Sandra J., Domi Emorine. 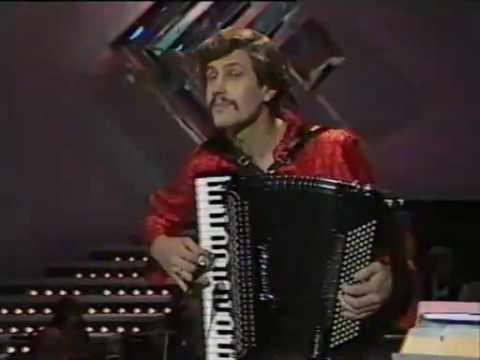 Video from 1970 with Kemo Bunguric playing on the piano accordion. In 1970 he was an Australian champion of this musical instrument. 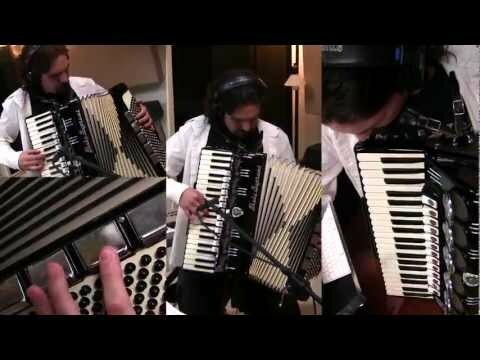 "Prelude to War" from Battlestar Galactica soundtrack played on piano accordion. 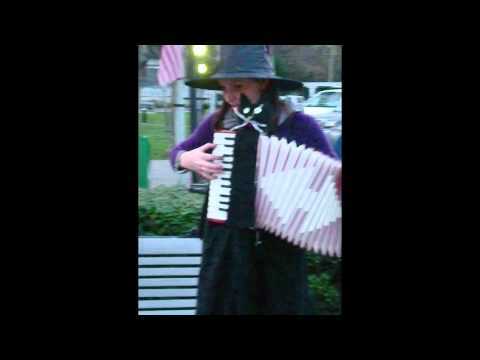 All sounds in this video (even percussive sounds) was played on accordion. Arranged and performed by Bear McCreary. 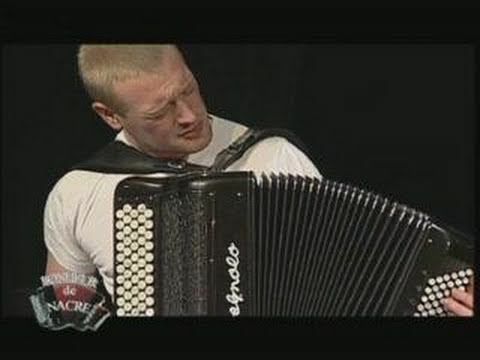 Video with Argentinian accordionist Chango Spasiuk live accordion concert (length: 49 minutes). 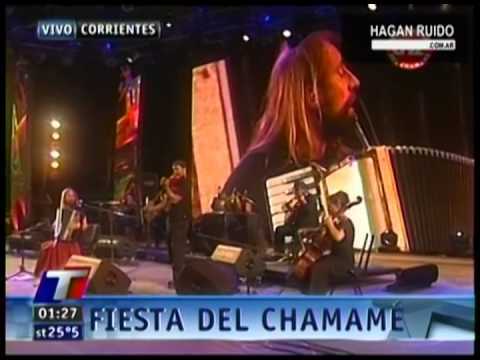 Chango is playing Argentinian folk music. He started playing the accordion at the age of 12.